Clifton Pinks was born in British Honduras (now Belize) on 6 February 1923. After leaving St. John’s College, he worked in the Civil Service. In 1941, he volunteered to train as an officer in the Royal Air Force, based in Canada, and came to England in 1943 as a Signalman Air Gunner. After the war, he went to Aberdeen University to study medicine and was involved in top level athletics. The press alluded to Clifton as the ‘Dark Flash’. He rejoined the Royal Air Force in 1950 and was involved in 1961 with experimental flying with V bombers – Victors, Valiants and Vulcans – at Farnborough. Also in 1961, he went back to Belize on the first plane with medical relief after Hurricane Hattie. On retirement from the RAF in 1978, he became a courier for the Ministry of Defence, where he remained until 1988. Between 1988 and 2000, Clifton represented Belize at Royal Commonwealth Ex-Services League functions, meeting Nelson Mandela, Her Majesty the Queen, H.R.H. Prince Philip and others, as well as carrying the flag for Belize at the Royal Albert Hall for the Remembrance Service. 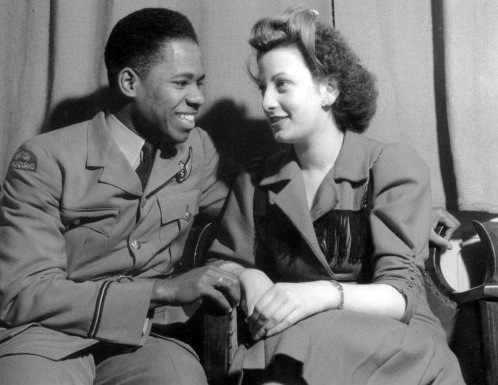 Clifton Pinks passed away on September 7, 2014, leaving his wife Margaret [whom he met at the Mecca Dance Hall in Manchester in September, 1945], five children, ten grandchildren, and four great grandchildren. During his life he had experience of extensive worldwide travel. 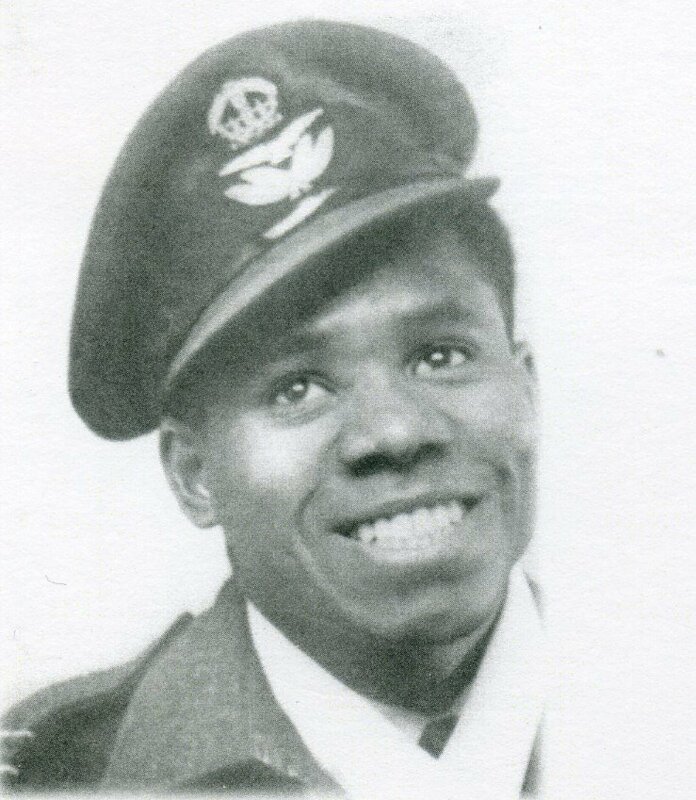 His many achievements included being a Royal Air Force Welterweight Boxing Champion, Royal Air Force 100 yards and 220 years and Hop Skip and Jump Champion and Scottish Universities 100 yards and 220 yards Champion. He was also a basketball referee and Secretary for English and Royal Air Force Basketball Associations. While serving in the Royal Air Force at RAF Brize Norton 1971 I met a Flt/Lt Pink. I am just wondering if this Flt/Lt Pink also served at Brize. Yes he did serve at Brize Norton, and he is one of the only Pinks so I’m certain its the same Flt/Lt Pinks.